We get asked a lot to share some of our best-designed advisor websites and throughout the year we have certainly whipped up plenty of those! In 2017, advisors started to realize that it’s not enough to simply have a website. What’s more important is to have a financial planning website that is impactful, informational and lead generating. We’ve worked with so many great advisors and firms to build stunning websites and it was a difficult task to pare the list down to just 10 of our favorites, but we were up for the challenge. 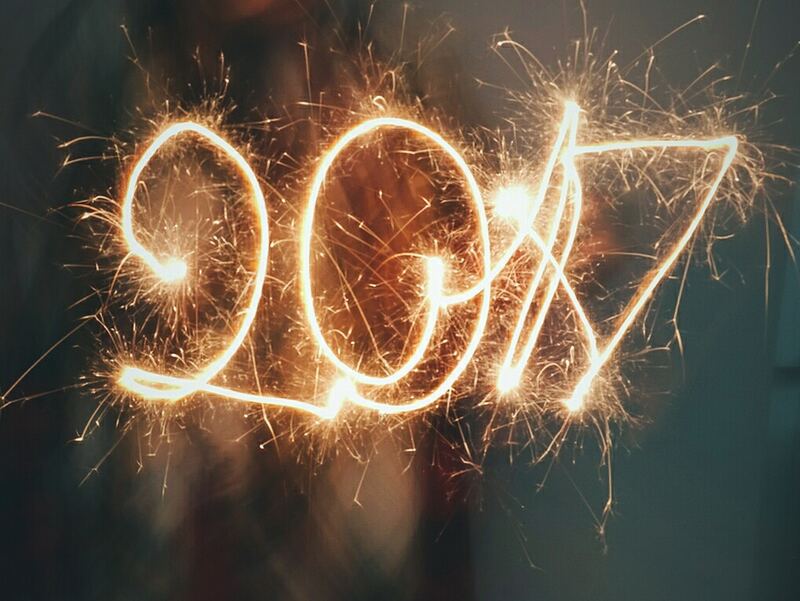 Drum roll, please … Twenty Over Ten‘s top 10 financial planning websites that truly stood out in 2017. 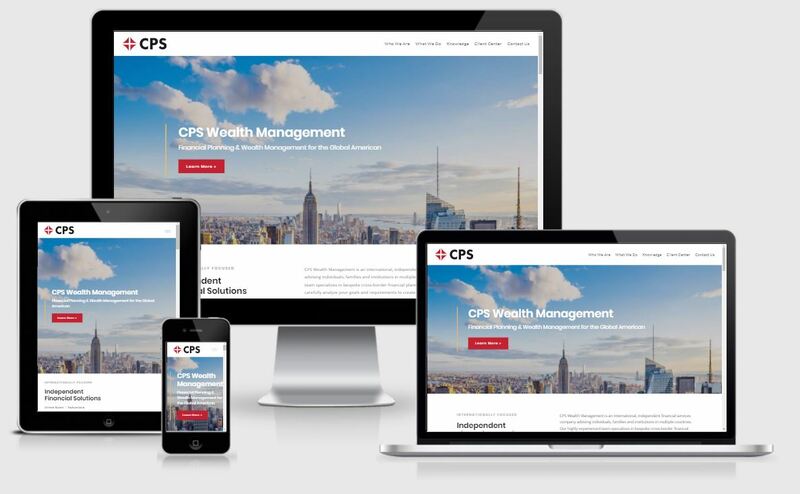 Founded in Geneva, Switzerland, CPS Wealth has a very unique niche. As an international wealth management firm, their advisors cater to global families around the world, especially those in need of international financial advice. 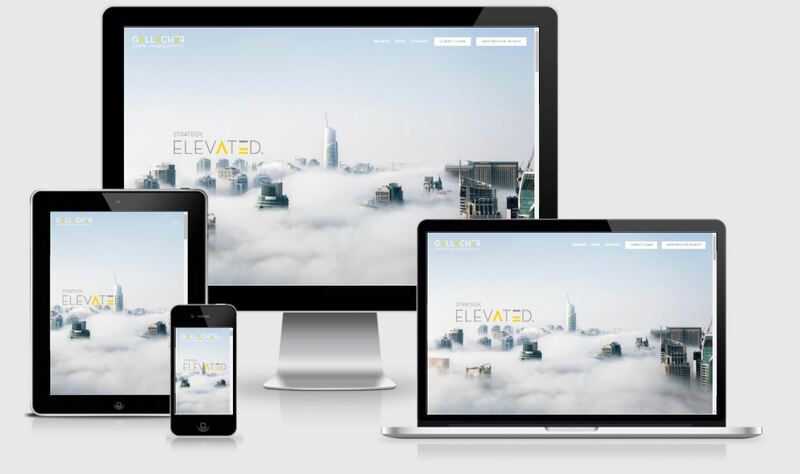 To reflect their services, parallax scrolling makes navigation simple and easy for clients and pictures from around the world are used throughout the site. They also have a blog covering college planning, investing, retirement funding, and insights to educate visitors, prospects, and clients alike. Lastly, third-party software is seamlessly integrated into their client center, such as eMoney, ShareFile and Interactive Brokers. Constellation Wealth is a fee-only advisory firm with a core focus on client experience and client success. 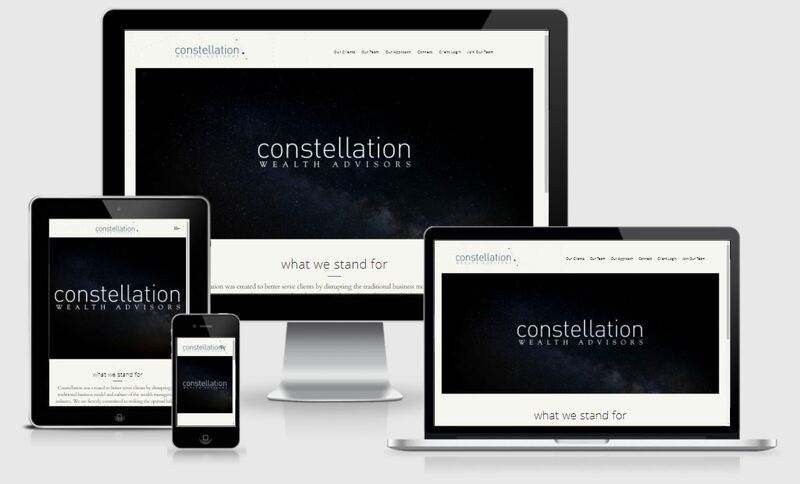 Based in Cincinnati, Ohio, Constellation Wealth provides financial services to entrepreneurs, private business owners, executives, and institutions looking for financial freedom. Their new logo is an elegant representation of their brand and it became the inspiration for the rest of the website. Their website has a clean design and a simple layout that is customer-centric. 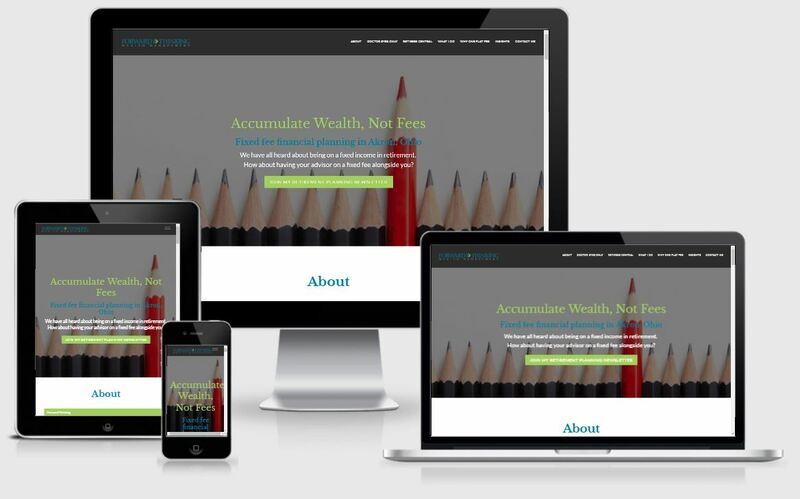 This is the second website we have created for Patrick Lafley, CFP, who also developed Quadrant Wealth with Twenty Over Ten. Twenty Over Ten client, Accumulation Wealth, is a wealth management firm based in San Diego, California. They cater financial services to individuals in the accumulation stage of their life with custom advice to make future dreams a reality. Both the copy and design of the website has a millennial focus to better communicate to their main target market. Additionally, the site has integrated freemiums like a financial freedom checklist to educate visitors and increase their conversion rate. Based in Hopewell Junction, New York, Mountain Pass Planning is a flat-fee financial planning and investment management firm dedicated to transparent services. Founder, James DeVico, works with individuals and families who are seeking financial confidence in their lives. We just love that the Mountain Pass website leverages dedicated landing pages for teachers to better serve that niche market. Their website has a clean design yet a wealth of knowledge for visitors. Another favorite functionality to the new Mountain Pass website is the embedded branded calculators for clients and visitors to use. Bayview Financial Group specializes in financial planning and employee benefits consulting for individuals, families, and employers. Based in Winnipeg, Manitoba, this international firm works with clients around the world. 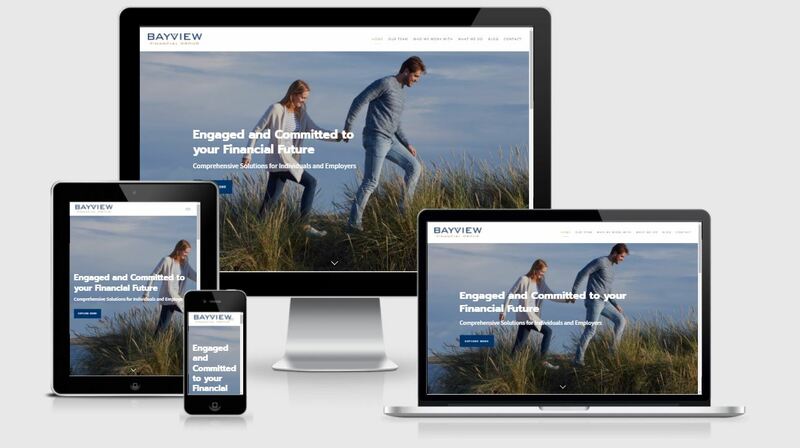 Their website is user-friendly yet comprehensive of all Bayview’s elements. 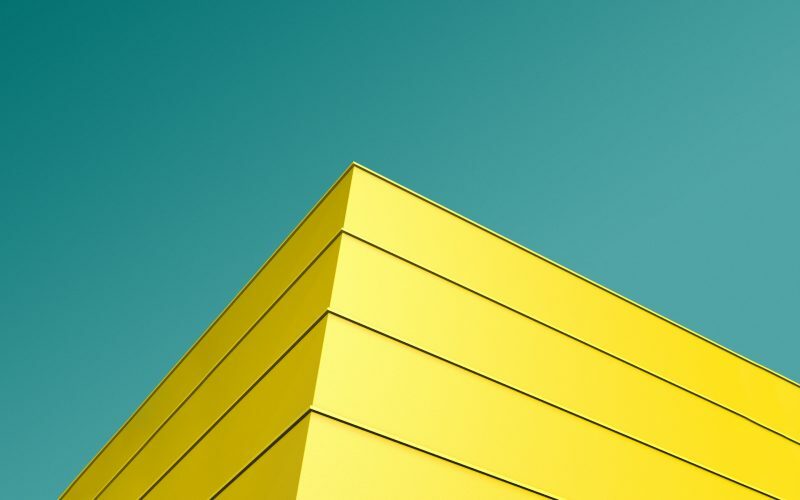 Something that makes their site stand out is the strategic integration of MailChimp. In the footer of each page, as well as throughout their blog, a quick form is used to capture contact information, which provides the firm with a great way to build leads and eventually convert them into clients. Heller Wealth Management is a fee-based planning and investment advisory firm based in Melville, New York. Their team works with individuals, families, and business owners to secure their financial future. 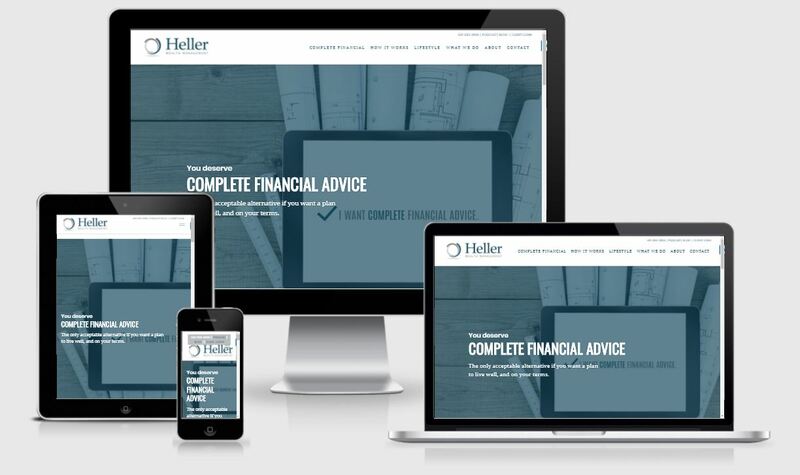 Heller Wealth Management has a stunning website that is bound to grab your attention. 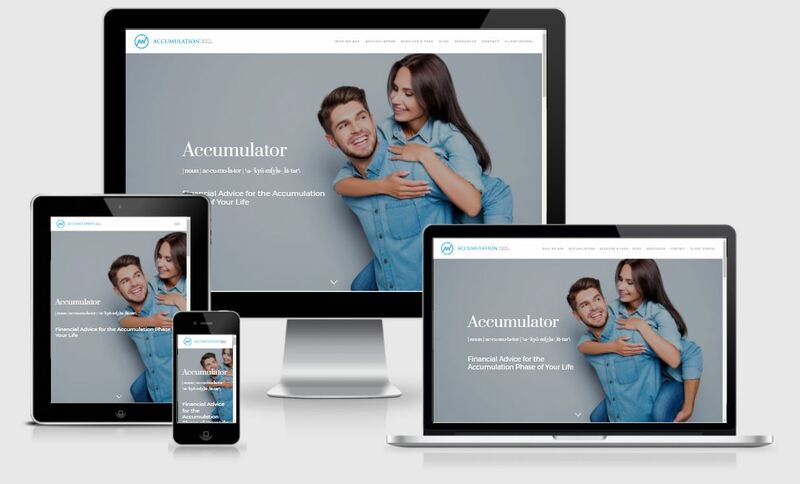 Throughout the website, you will find a free download of their complete financial house, a freemium they developed which is great for educating prospects and generating leads. We also love their Retire Right Podcast, in which they connect with and educate visitors regularly on how to retire right. 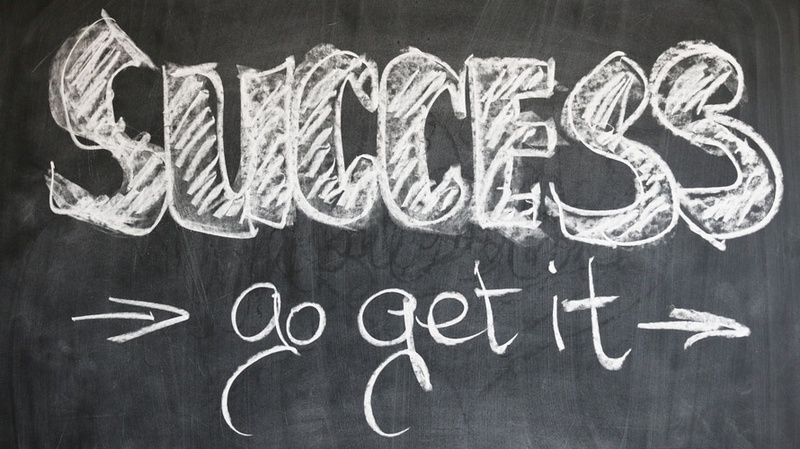 Gallacher Capital Management provides tailored financial strategies that are custom to client needs. With locations in Denver, Colorado and Phoenix, Arizona, the Gallacher Capital Management team works together to provide collaborative efforts for client financial success. Their website is unlike any other due to its bold logo and design of high contrast colors and a bright look. With only three sections in their parallax scroll site, their website is simple but effective. WealthKeel is a financial advisory firm based in Philadelphia, Pennsylvania that prides themselves on financial planning that is much more than investment management. Their website has a striking design with a straightforward layout easily used by prospects and clients. On their homepage, visitors are greeted with an embedded video from the founder of WealthKeel, Chad Chubb. Making it easy for prospects to learn more, CTAs are present throughout the site. 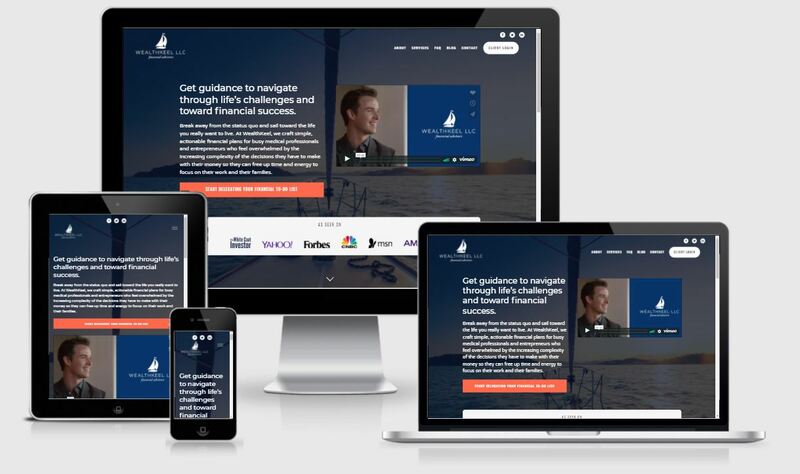 Lastly, we love the witty play on words WealthKeel uses in their copy comparing the financial planning process to sailing. Twenty Over Ten is a necessity if you want your online presence to be impactful and relevant to today’s tech savvy clientele. Based in Akron, Ohio, Forward Thinking Wealth Management serves individuals nearing retirement or in a physician career. Their website is a great resource to clients and prospects due to the scope of information and resources they provide, including information specific to both market segments, an extensive explanation for flat-fee financial planning, and insights through flawlessly integrated news stories, articles, videos, and webinars. CTAs are present on most pages that capture the attention of visitors and make getting started that much easier. My experience has always been top-notch. Whether it is a question, a comment, or a quick customer service need, my issues have always been handled immediately and resolved without a problem. Our friends at Labrum Wealth, who currently have five locations, specializing in financial planning services ranging from tax strategies, estate planning, investment management, and everything in-between. Their new website is authentic to their brand with a sleek design and prominent graphics. 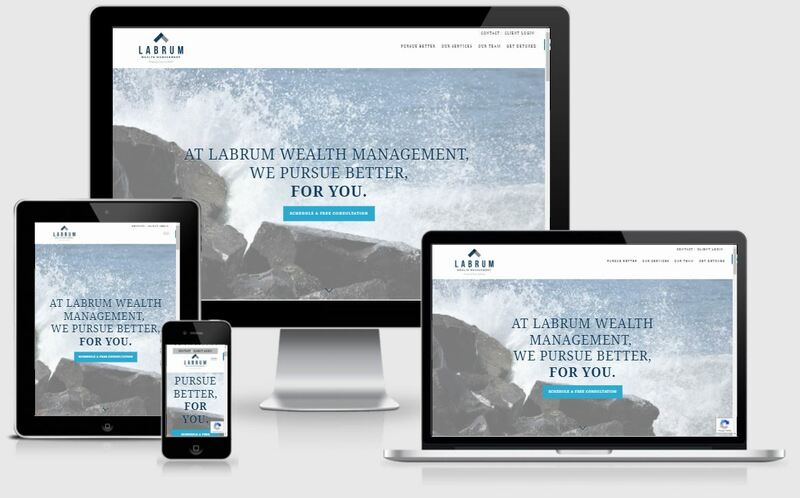 Labrum Wealth Management houses many resources for visitors including papers, podcasts, a blog, videos, concepts, and events that are easily accessible on their site. They have even included a download to Jason Labrum’s 8 Steps to Financial Detox as well as a pre-order signup for his book, Financial Detox. Throughout their s,ite simple forms are embedded to capture visitor information for lead generation. 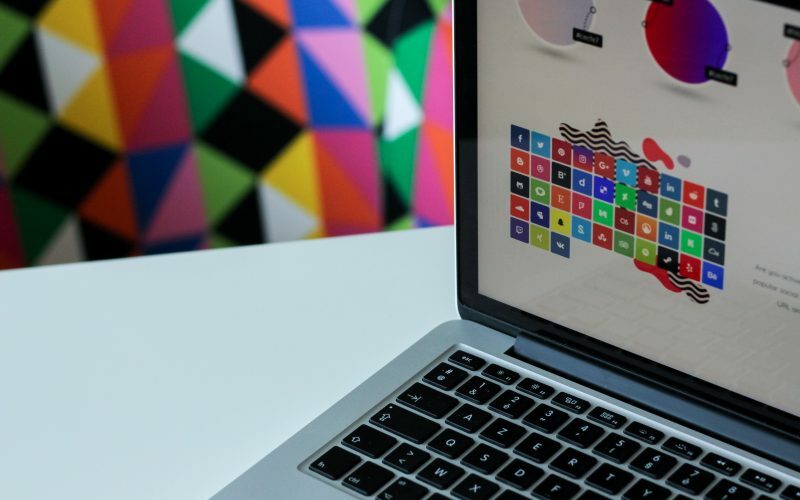 Ready to have your website be an effective marketing tool? 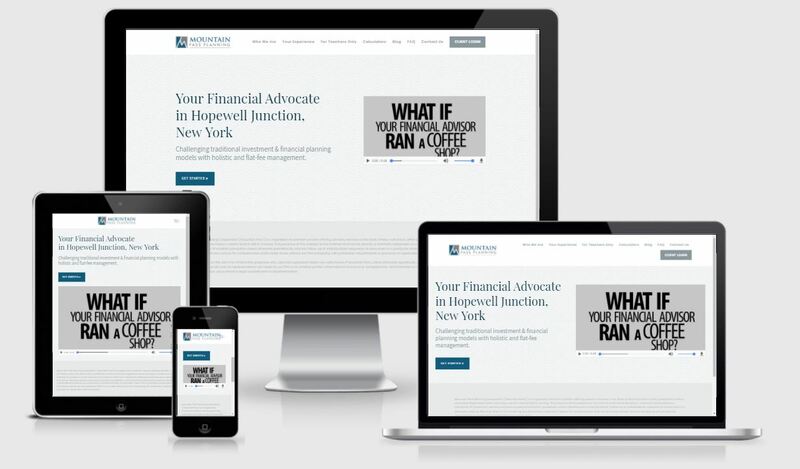 Get started on your own or work with our team of designers to create a rock-solid website for your financial planning firm.